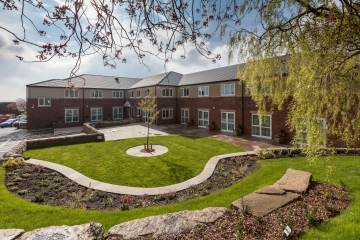 The Meridian Healthcare-owned The Oakes Care Home in Huddersfield has been shortlisted for a prestigious national Healthcare Design Award. 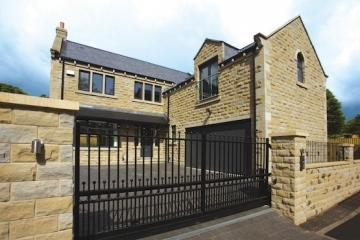 Just one exclusive property remains at Broomfield Avenue. 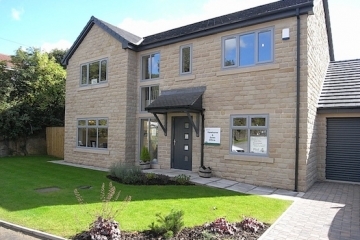 Join us on 19/20 January to view our fabulous new showhomes at our Ryhill and Mirfield developments. 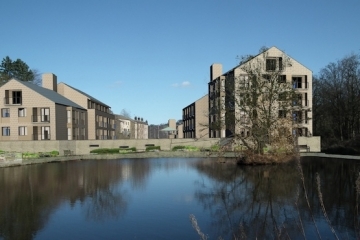 Planning application for new retirement complex, on the brownfield Prickleden Mill site in Holmfirth, has been approved by Kirklees Council. 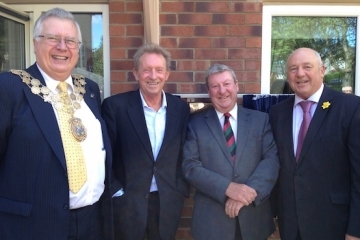 Ex-Huddersfield Town player Denis Law opens Oakes Care Centre. 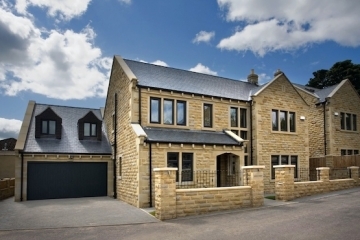 Towngate Homes, Broomfield Avenue development has been shortlisted for the prestigious Housebuilder of the Year Awards 2012! 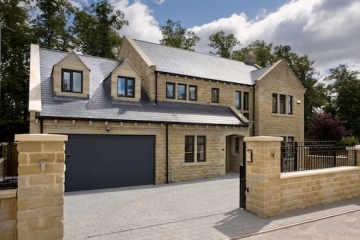 Top three in the Best Family New Build category of the prestigious Northern Design Awards. 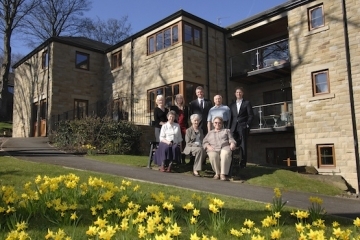 Conroy Brook announced as winners of ‘The Most Outstanding Retirement Apartment Development in the UK 2011’ for Holme Valley Court, Holmfirth. 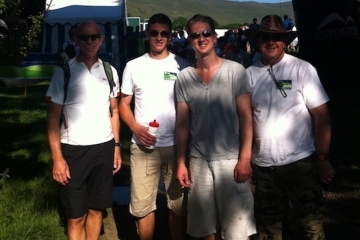 Hopalong Harrys embark on annual challenge to fight poverty housing. 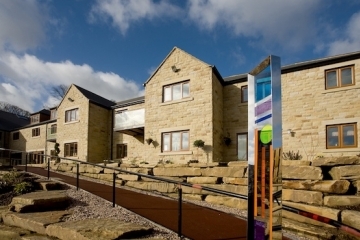 Goldsborough Estates has been appointed to manage the Holmfirth Holme Valley Court development of 45 one and two-bedroom luxury apartments.